Founded in Tokyo in 1690, Yamamotoyama is the oldest family-owned and operated tea company specializing in green tea and nori seaweed. Today, the Yamamoto family still serves the finest teas and nori from the same spot as the original store, and all over the world. Before 1738, only the wealthy had access to green tea. Everyone else brewed leaves in boiling water, resulting in a brown liquid with a slightly bitter taste. Kahei Yamamoto IV wanted to make green tea accessible to everyone, and he learned that steaming tea leaves resulted in a delicious tea with a fresh yellow-green color, balanced sweetness, and a mild astringency that retains its vitamins and nutrients. 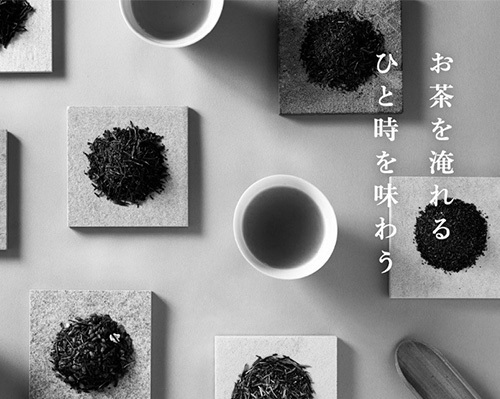 This tea, called sencha, became a sensation, and Yamamotoyama became a household name. Yamamotoyama’s culture of innovation continued with Kahei Yamamoto VI and the invention of gyokoro tea in 1835. Gyokuro is known as the highest quality tea with a dense, rich sweetness and astringency. Some who have tried it describe it as the green tea version of an espresso. Kahei Yamamoto VIII saw the potential of nori and in 1947 began manufacturing and selling it as a holiday gift, which became immensely popular in Japan’s gift-giving culture. Like green tea, nori didn't remain a secret in Japan for long before becoming recognized world-wide for its taste and health benefits.  By continually innovating while remaining true to tradition, each generation has cultivated a worldwide appreciation for the taste and health benefits of green tea and nori. 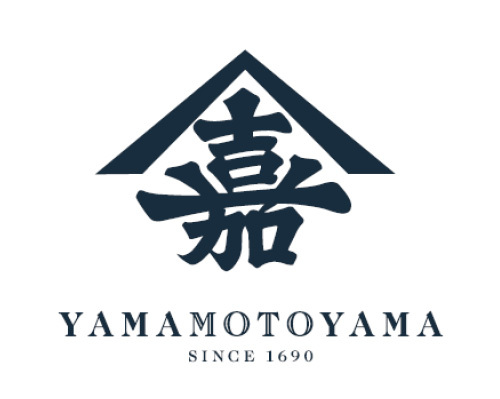 Yamamotoyama values its heritage, remaining a family business committed to quality first throughout the centuries, while always improving and creating new products to meet the needs of generations to come. 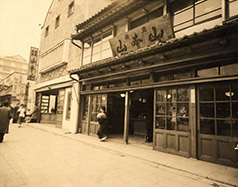 Yamamoto Kahei I opens a store in Edo (now Tokyo) and begins trading in tea and paper. sensation, and Yamamotoyama became a household name. Kahei Yamamoto VI invents Gyokuro, a high-quality green tea. The mellow flavour of this tea, completely unlike previous teas, drew fulsome praise from the feudal lords and shogunal retainers of the late Edo period and quickly became one of Edo’s most famous products. The family reorganizes its business as a joint-stock company taking the official name Yamamotoyama Co., Ltd. The Company begins sales of nori seaweed. To meet increasing global demand for Japanese green tea, Kahei Yamamoto IX searched worldwide for ideal growing conditions before establishing private tea estates in the state of São Paulo, Brazil. 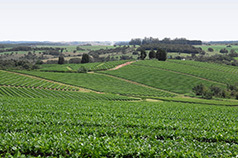 Managed under exacting Japanese standards, tea from these gardens is of the highest quality. The Company established a local affiliate in the United States, introducing people of a completely different food culture to Japanese nori seaweed and green tea. The Company holds a ceremony commemorating the 300th anniversary of the inception of the Yamamoto family’s business.